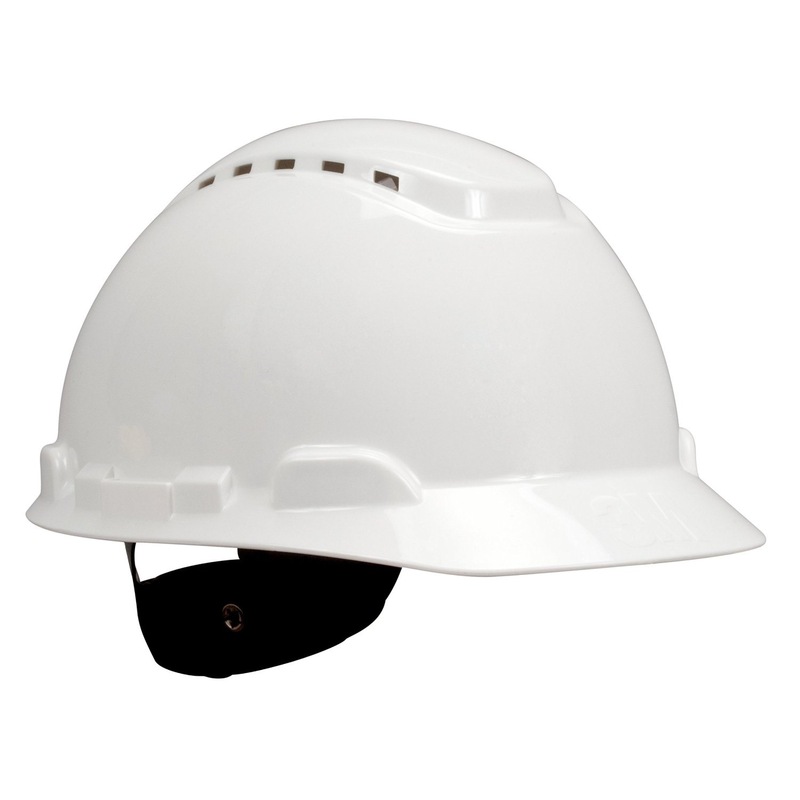 3M SAFETY HELMET H701V WHITE [Z89.1] is rated 4.8 out of 5 by 4. Rated 5 out of 5 by khaikhai from Execllent I just bought this helmet and it is comfortable, sweat absorbant on the forhead. Rated 4 out of 5 by jkjk from Good quality helmet I bought this helmet a week ago. 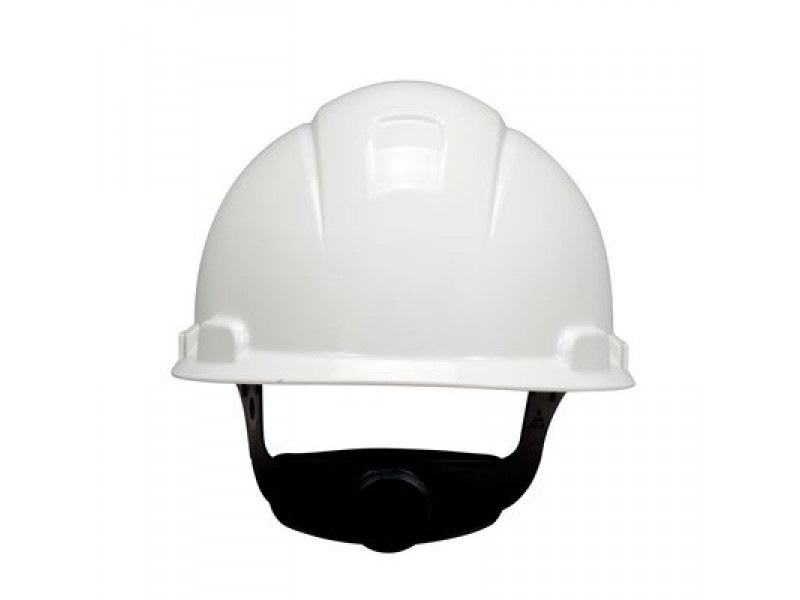 Pro:- Good quality material and light weight. Tightening knob at rear easy to tighten and release. Good ventilation design. Con :- The Elastic Chinstrap that came with it is not comfortable to wear, the pivot point on the helmet is too front and the strap run across my face instead of the side. Usually the tightening knob is sufficient to hold the helmet but some shipyard required to us wear the chin strap too.